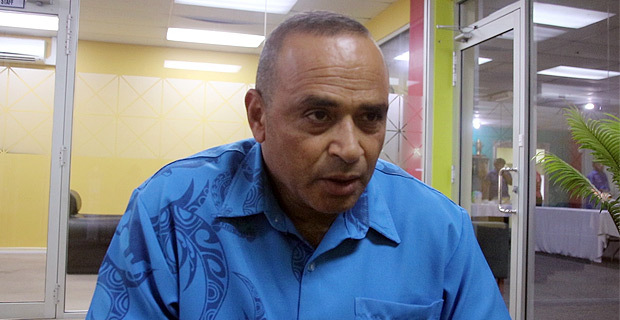 Police Commissioner, Sitiveni Qiliho has stressed that the decision not to approve the Fiji Trades Union Congress march and rally, was not political at all. Qiliho has strongly rejected the claims by FTUC earlier yesterday. Qiliho says they had specific reasons and this would have been discussed with FTUC National Secretary, Felix Anthony. Felix Anthony says they will not give up after their application for a rally and march to be held in Suva today was rejected by the Fiji Police Force. Anthony believes that this is a denial of their rights and they will report it to the International Labour Organization as they need answers on why they cannot protest and demand for their rights. Anthony says that if those answers cannot be given here, they would have to be given in the international forum. The FTUC National Secretary says they do not see any reason why this Government has decided to reject their application for a peaceful march and a rally unless they are scared of their own people. Anthony claims no reason was given. He claims that they recognize that this is a political decision and not one taken independently by the authorities concerned.